Our captain , Shawn Walker, was amazing! He walked us through the whole process, showed us some tricks, and some amazing sights! Including but not limited to: pack o wild dolphins following and playing in our wake, manatees, sea turtles etc. He brought us to some place where he believed the scallops are plentiful and if not took us to another area. As an experienced scalloper for around 11 years he can and will help you find as many as you can hold! If there are low amounts that day/ can’t find many, he will find you two gallons for your family ( the limit per person is 2 gallons of scallops ). Would highly recommend! Puddle Duckies (Trip Advisor)Scalloping and loads of fun! Our group of 4 booked a fishing charter with Captain Shawn of Salt River Outfitters, and it turned out to be best charter we had ever been on. We fished from 7am-3pm and caught our limit of trout and gag grouper and caught many other species throughout the day. Shawn is a super nice guy, and taught us a lot about fishing the Crystal River area. When we returned to the dock, he cleaned and bagged all our fish while we sat poolside sipping cocktails at the Plantation Inn…highly recommended! 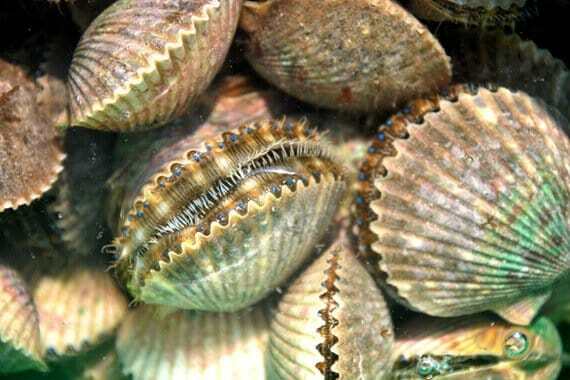 The scallop fishery is a popular hobby in Crystal River, in season. We used the boat Capt . Shawn Walker, fishing guide, through which the tour took place ( kind, generous with his time, knowledgeable and friendly). For $ 350 we embarked 5 ( 4 adults and a teenager), for a day of 5 hours. Passing through beautiful landscapes, and multiple stops on fishing spots (masks, snorkels and fins included). Great day, good fishing which is then prepared by the chef of the hotel. In the end, a great memory ! Are you looking for Crystal River Fishing Guide? Look no further than Salt River Outfitters. I have all the equipment and skills needed, for you to have the fishing trip of a life time. I’m a specialist in the sport of inshore fishing and offshore fishing. I have fished Professional Redfish Tournaments up and down the East and West coasts of Florida, Georgia, Alabama, Mississippi, and Louisiana. Unlike most of the Local Captain’s, I like to travel to different locations to fish; so if it’s within reason, I can travel to accommodate your fishing needs. 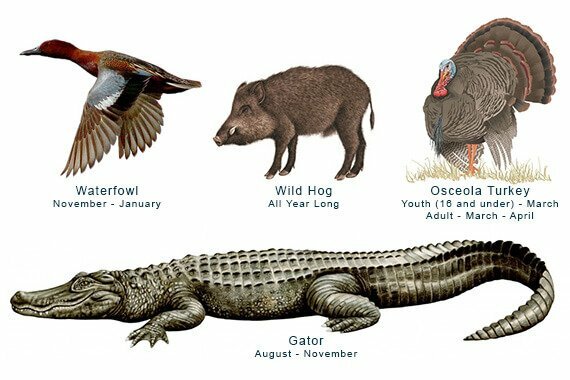 Primarily, I fish out of Crystal River, Homosassa, and Yankeetown. 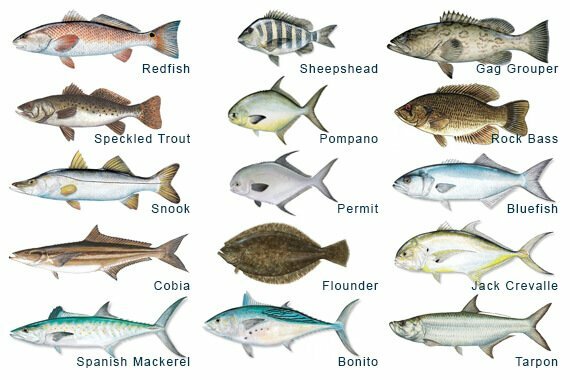 So if you want to fish Tarpon Springs, Tampa Bay, Clearwater, Sarasota, or Boca Grande we can do that; a Fuel surcharge and room cost may be applied for destinations these areas. 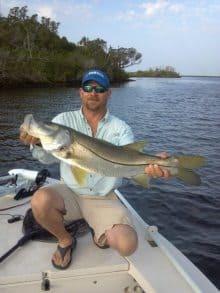 If you want to experience the best Florida has to offer for inshore and offshore fishing charters, hunting trips, or scalloping then look no further than Salt River Outfitters. My one goal is to provide you, your family, and your friends that will give you great memories for years to come. Trips start as low as $300! 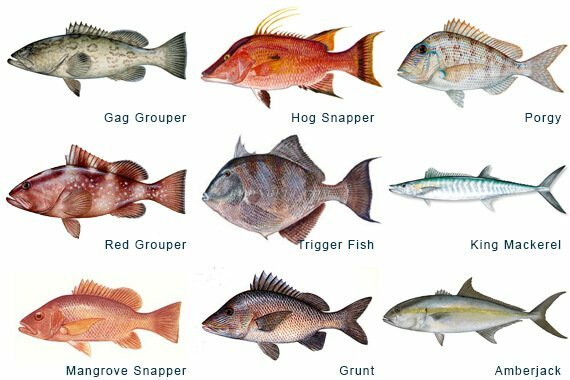 If you're looking for the challenge and excitement of inshore / offshore fishing, scalloping, or hunting trips then look no further than Salt River Outfitters and Crystal River. Few communities in Florida are more oriented to satisfy anglers of all experience levels than the beautiful waters of Crystal River and the fishing villages of Ozello, Yankeetown and Homasassa. I have the boats, gear, experience and unbeatable prices to deliver the trip you're looking for. We leave from multiple locations / docks based on where we can expect the most action. Subscribe to our list for our latest charter news and deals! Salt River Outfitters © Copyright 2019. All Rights Reserved.